Matt started his firearms training in the United States Navy where he served for thirteen years, his last eight years were spent in Naval Special Operations as an Explosive Ordnance Disposal Technician. As an E.O.D Tech he qualified expert marksman on both pistol and rifle. He’s done Close Quarter Defense and Tactical training with the U.S. Navy S.E.A.Ls and has worked with various Federal, State and Local law enforcement agencies. He has several years of experience in knife, stick and hand-to-hand combatives. 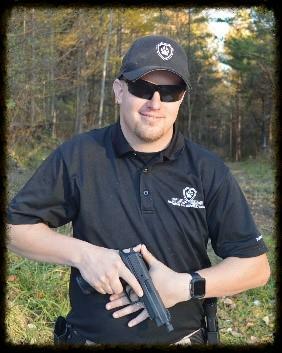 He is a N.R.A Range Safety Officer, Pistol Instructor and Front Sight Firearms Training Institute Lifetime member. Her first firearms experience was at the age of 8 shooting her father's bolt action 22 long rifle, after that she was hooked. Allie is a N.R.A Range Safety Officer, Pistol Instructor and former Armed Security Officer/EMS Dispatcher. She has had over 200 hours of formal firearms training at Front Sight Firearms Training Institute as well as countless hours of informal training with various members of the US Navy's S.E.A.L and E.O.D Teams. In addition to her firearms certifications she graduated from Texas A&M’s Unexploded Ordnance Technician School receiving specialized training in ordnance identification and basic demolition. She has also received extensive instruction in knife, stick and hand-to-hand combatives. Front Sight Firearms Training Institute Lifetime member. His firearms training started back in 2004. This is when Andy first caught the bug for defensive firearms training and it has now grown into a passion of his. 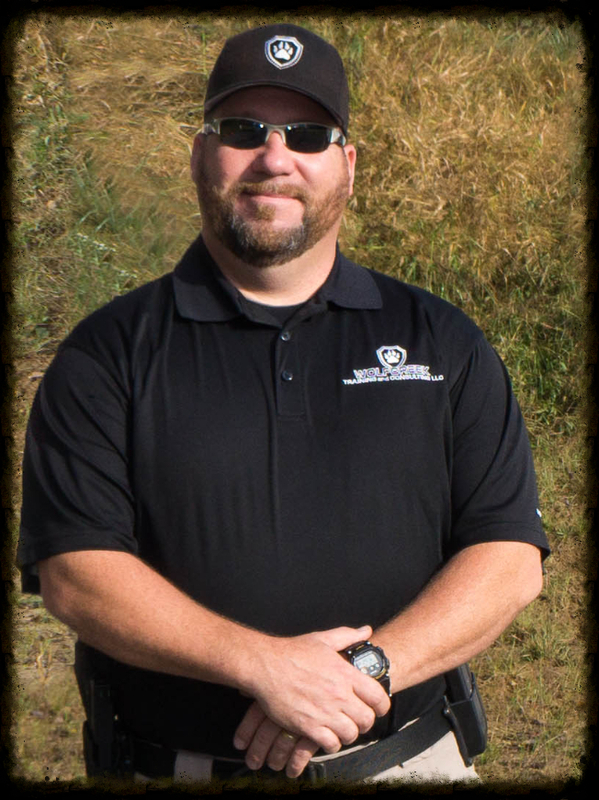 Andy trained privately with our lead instructor for over a year and a half before traveling out to Front Sight Firearms Training Institute and becoming a Distinguished Graduate in both their Tactical Shotgun and Defensive Handgun courses (less than 1% of students accomplish this). Andy is a true practitioner and continues to push his skill level on a daily basis. 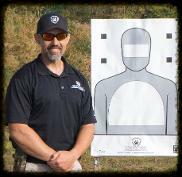 Front Sight Firearms Training Institute Lifetime Member. His firearms training began 20+ years ago, it started because he was a city boy who fell in love with a country girl. At first he learned how to hunt and shoot mainly to impress his father and brother-in-law but it immediately became a passion of his. Matt is an avid hunter and firearms enthusiast. 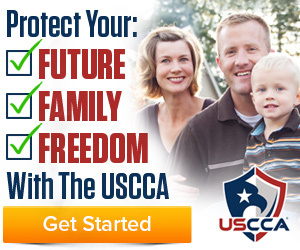 He is a certified NRA Pistol Instructor/Range Safety Officer and a PA Hunter Safety Instructor. He is also a Lifetime Member and Distinguished Graduate of the 4 Defensive Hand course at Front Sight Firearms Training Institute.